When internal communication begins to slow down and information doesn’t flow quickly between departments or layers of the organization, it may be time to restructure. Often structure can be a significant lid to decision-making and the growth of a church. When you have to check with multiple committees, teams, stakeholders, and then recheck again before taking a vote, it might be time to restructure. 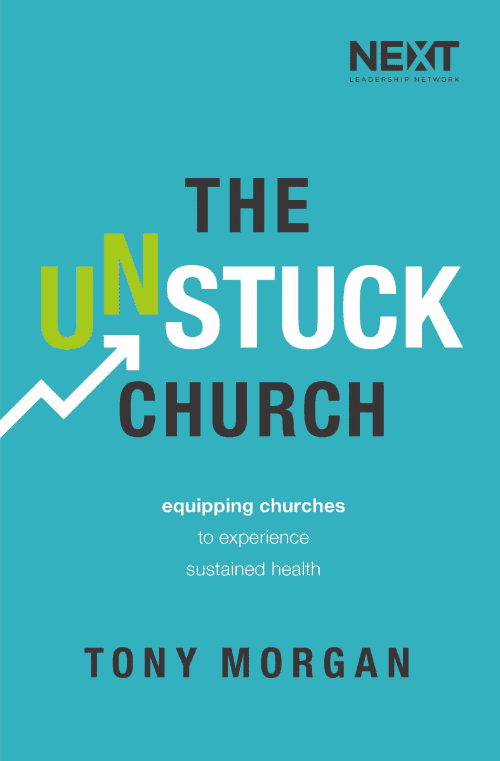 Need help figuring out how to restructure your church staff? We love helping a church position its staff team to best fit both the ministry and the individuals involved. 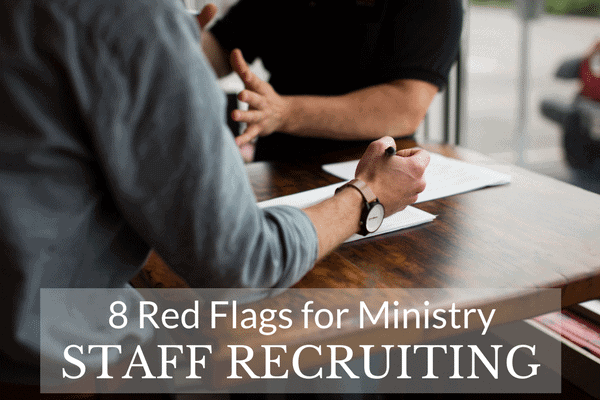 Our Staffing & Structure Review process can help your church staff to its vision.